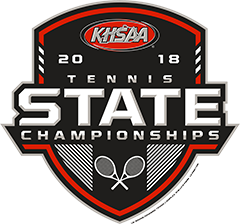 The KHSAA is excited to open the nomination process for the Midway University/KHSAA Female Student-Athlete of the Year among girls’ Tennis participants for 2018-2019. 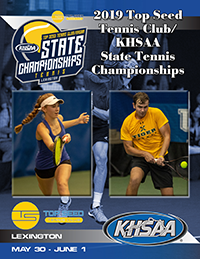 The deadline for nominations for the Midway University/KHSAA Female Student-Athlete of the Year in the sport of Tennis is Wednesday, April 22, 2019. We look forward to your participation! 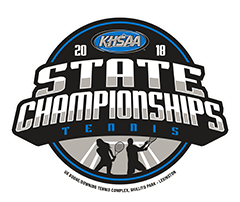 Order your 2019 State Tennis Tickets! 05/14/13 – What if it Rains?